In your search for the perfect baby name, you may have to explore different avenues if regular popularity lists aren’t inspiring you. 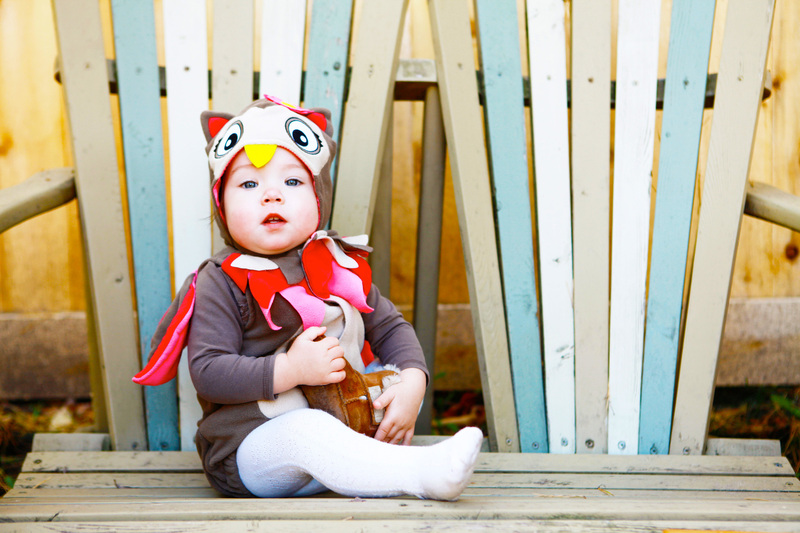 Some moms and dads are instead inspired by the meanings behind a baby’s name, and if you or your partner loves birds, then you’re in luck. 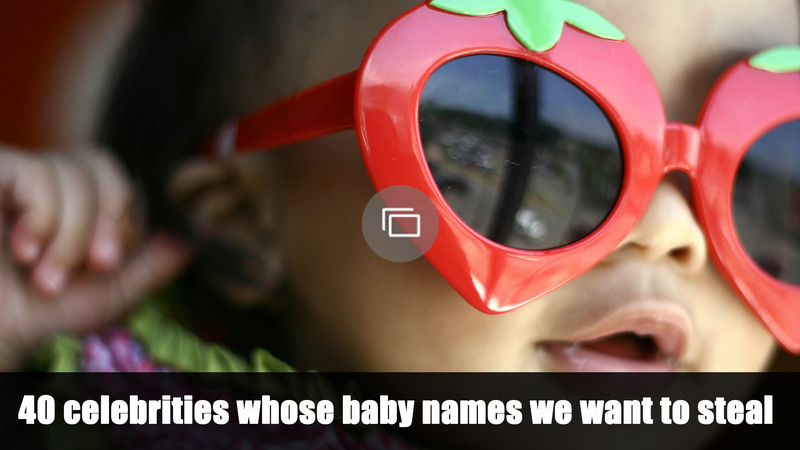 These baby names for boys and girls have something in common. They all either literally mean “bird,” are a type of bird or are associated with birds in some manner. Whether you adore small songbirds or large, powerful hunters of the sky, there is definitely a name here for your new baby.